Ruby + Swallow: Hello 2014! If this is your first time visiting our blog, a big warm welcome is in order! Find out more about the Ruby team and what makes us tick in these blog posts about Filipa and Kim. We have so much lined up for this year, but we won't share that all with you just yet (we have to keep some surprises up our sleeves!). We are coming up to celebrating Ruby + Swallow's second birthday, and while we feel almost like we've been doing this forever, it also feels like just yesterday that we began. It has been an awesome and winding journey, as both the editors behind the Ruby + Swallow blog, and the owners of a Wedding + Event Stationery business - and we have loved every minute! While we started this blog as a hobby, it has grown into a place of inspiration for us - and we hope it has inspired you in some way too. 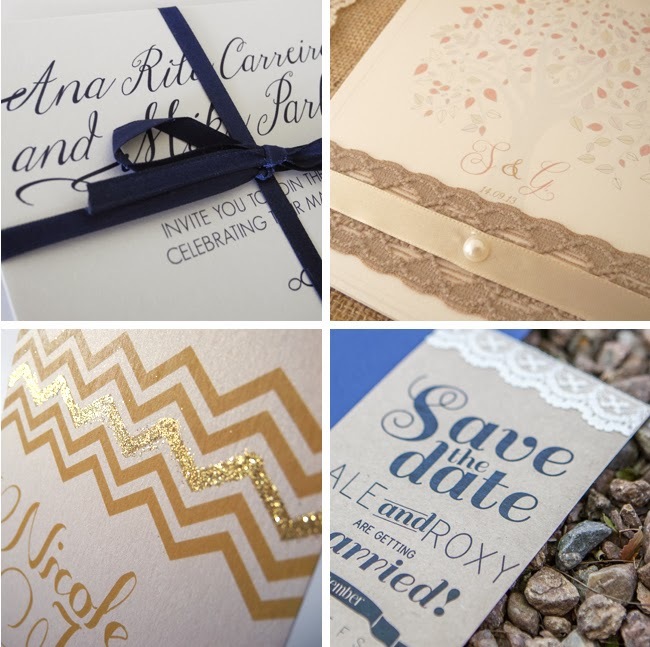 We have a complete obsession with stationery design and all the pretty details involved in weddings. If you didn't know already, Ruby + Swallow is not only a blog for us to adore everything wedding, design and more; we also design and produce bespoke wedding and event stationery. If you are getting married soon (or you have a friend who is), we would love to be a part of your special day! We give our couple's expert guidance and a personal touch, as we help to create stationery that suits your individual budget needs. We are based in Durban, but don't despair if you do not live close to us, as we have helped many couples across South Africa with their stationery and we'd love to help you too! From a place of much delight, we can't wait to share this new year with you, and we hope you visit us at Ruby + Swallow again soon.